Born on April 19,1979, Paete Laguna. 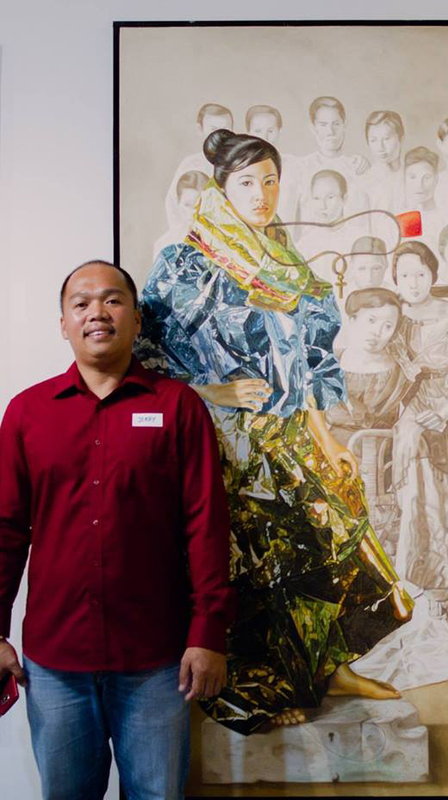 He studied fine Arts at the University of the Philippines Diliman. Jerry’s adventurous nature lead him to different places where he explored different materials. His sculptures finely made from marble and or wood are a result of his love to experiment different techniques and discipline from ice carving to car painting. His inspirations were mainly from his life experiences and other forms of art from film to music.